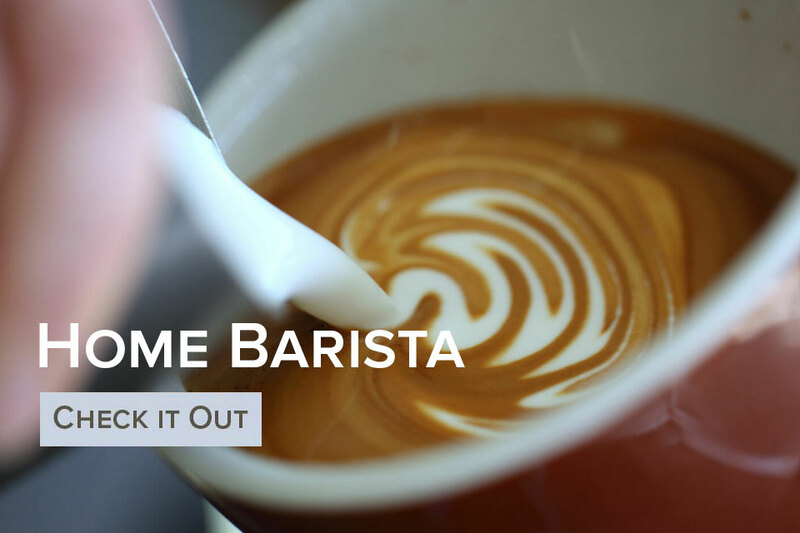 This is a short and practical course aimed at the home barista and coffee enthusiast. The course is 90 minutes long and there is no prior experience required. We can assist in your new adventure of brewing coffee at home, or help to upgrade the skills you already possess. We will explore in depth two or three brew methods of your choice. 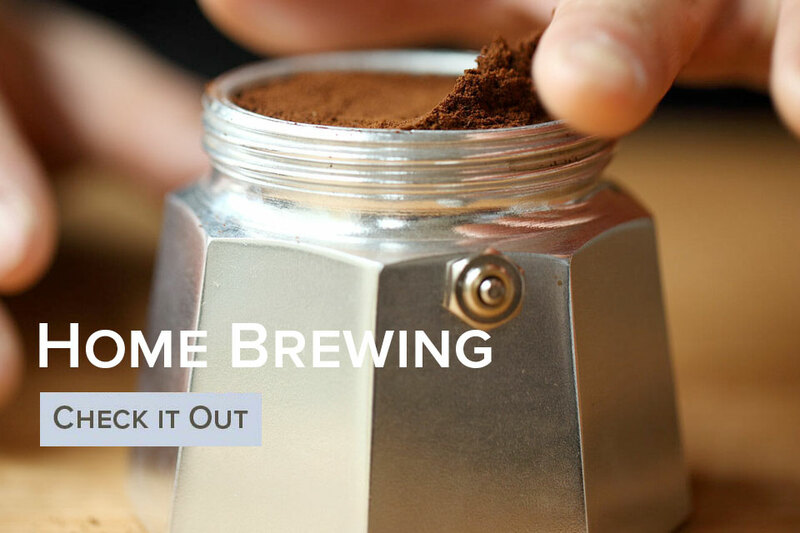 These brew methods can be AeroPress, Chemex, Pour Over. This is a practical course, looking at the process of preparing a good espresso. This includes calibrating your grinder, grinding coffee and using the espresso machine. The espresso element is followed by milk preparation and an introduction to latte art. This includes steaming milk, pouring your favourite coffees found on every coffee menu and getting familiar with basic latte art. 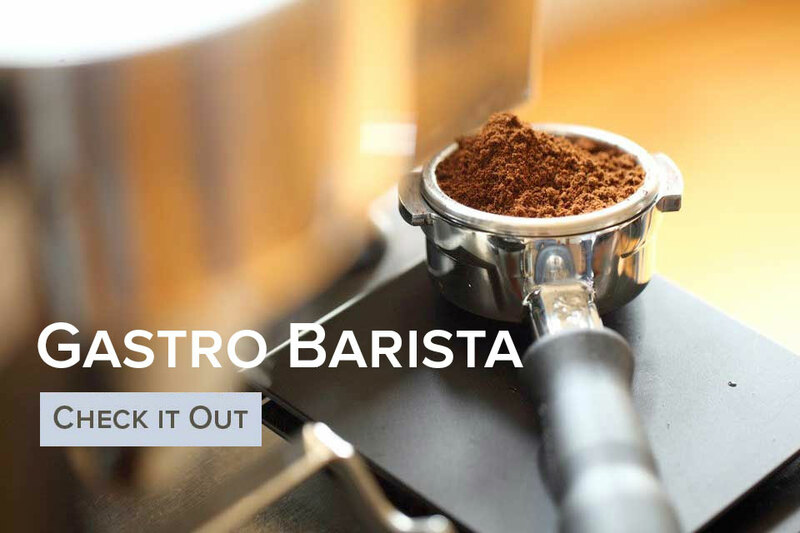 Finally, we will introduce you to care and cleaning of your barista equipment.